Star Wars: The Force Awakens is number one all time at the box office in North America, and now the film's novelization has hit #1 on the New York Times Best Sellers List. The novel is written by Alan Dean Foster, who also ghost wrote for George Lucas the novelization for the original Star Wars back in 1977. Lucasfilm's Senior Editor Jennifer Heddle announced the news in a tweet earlier today. 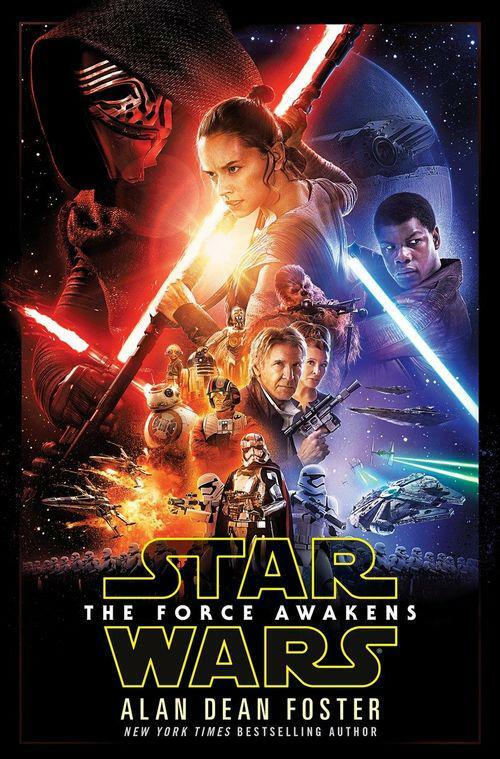 Happy to announce that THE FORCE AWAKENS by Alan Dean Foster has hit #1 on the New York Times bestseller list! Thank you everyone! Congrats to Alan Dean Foster and everyone at Lucasfilm and Del Rey for their success!